There are a lot of ways your customers, prospects, and others find your website or blog. They might happen to know your website URL (the actual address that someone types in the browser’s address bar), they might find you through a search engine or maybe they clicked on an ad that you’re running. If someone clicks on an ad you’re running on Facebook, he/she might not pay attention to your website’s URL, but what about situations where you want a potential website visitor to see a more personalized and memorable URL? Maybe you’re running radio advertising and you want listeners to remember your website URL or you want to list a more user-friendly URL on your social media profile pages. 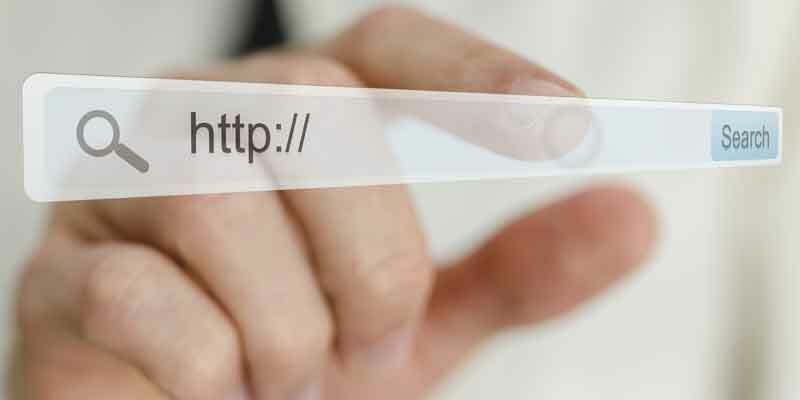 I’m going to show you three different ways to create user-friendly and memorable URLs for your website or blog. Let’s get to it. For this exercise, I’m going to create a vanity URL (diydigitalmarketingblog.com) that redirects to my blog at jaylane.com/blog because my vanity URL gets to the point about the content my blog covers. The first step is to register a domain name through a domain registrar. I registered diydigitalmarketingblog.com at GoDaddy. If you’re unsure how to register a domain name, check out this post/video I created showing all the steps. Next, you need to point your new vanity URL to a page to your website. It can point to your home page, product page or wherever you want. I’m going to point mine to my blog at jaylane.com/blog. 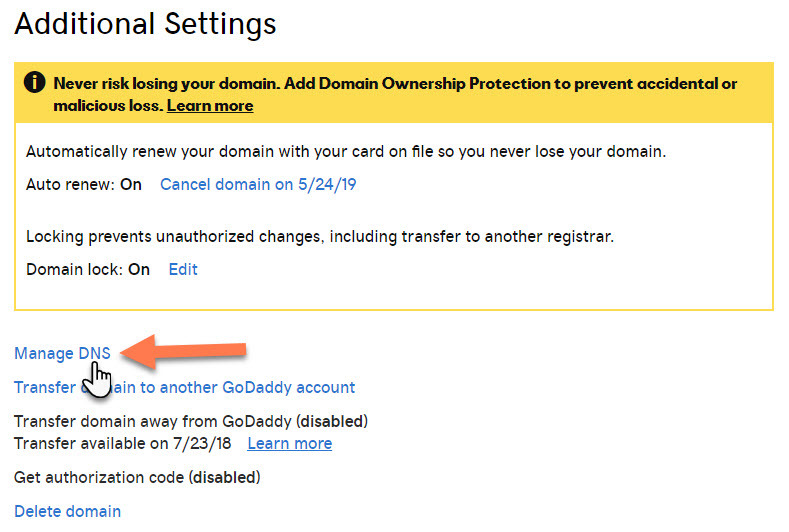 2) Click on the domain name you want to make changes to. 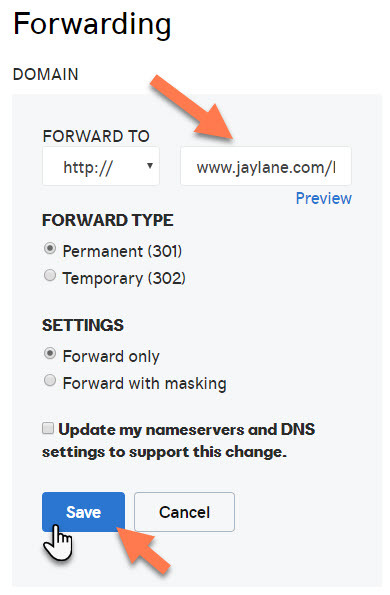 3) Scroll down the page and click on “Manage DNS” below the “Additional Settings” section. 4) Scroll down on the page and click “Add” under the “Forwarding” section. 5) Enter the page URL where you are going to forward this vanity domain name. Again, this can be any page you want. I’m going to forward to my blog and I’m also going to add some campaign tracking parameters to the end of my URL so I can track inbound traffic into my blog. I’m going to forward mine to www.jaylane.com/blog?utm_campaign=diymtkgblog&utm_medium=direct&utm_source=diymktgblog.com. If you’d like to learn more about how to use campaign tracking parameters, check out my blog post, How to Track Clicks Into Your Website or Blog. You’ll get a confirmation message letting you know that the forwarder is now in place. It typically takes a few minutes to go live. Once the forwarder is working, you can begin listing your vanity URL on your social media profiles, in your email signature, in traditional marketing campaigns or wherever else you can think of. 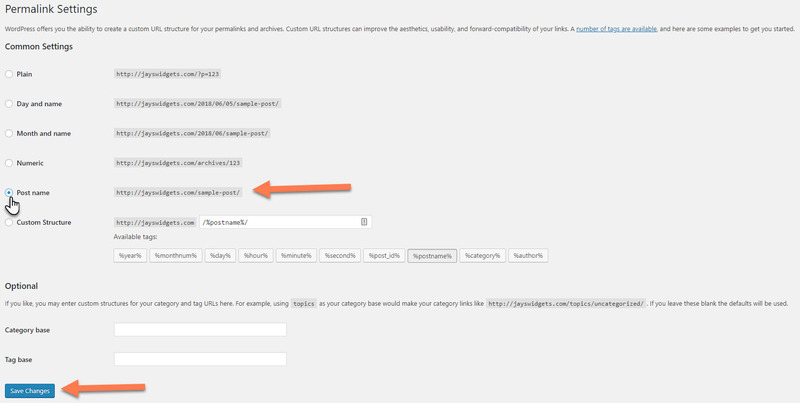 When you first install WordPress, you might want to edit the way that the URLs are displayed. In the screenshot below, you’ll see all the different formats for your website URLs. The very first thing you’ll want to do is edit your permalink (URL) structure. 2) Choose the “Post name” option. This URL structure really impacts the way that your pages and blog posts’ URLs will appear. Click the “Save Changes” button. 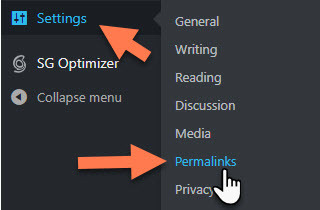 3) As you create new pages and blog posts, WordPress will automatically create permalinks for you based on the name of your page/post. In the example below, you can see that I created a page called “About Jay’s Widgets” and that WordPress created a permalink for me (http://jayswidgets.com/about-jays-widgets). I’d like to make this a little more simple. Click the “Edit” button to the right of the permalink. You can edit anything that appears after the “/.” In this case, I want the permalink to be jayswidgets.com/about. After making my changes, I click on “OK.” To save the page, I have to click the “Update” button on the right side of the page. There are going to be times that you want to set up vanity URLs for your pages that are different than the permalink. Let’s say that I have a product page on my website that lives at jayswidgets.com/products/awesome-widget but I want to create a simple vanity URL at jayswidgets.com/awesome. 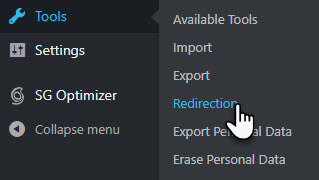 1) Install and activate the WordPress Redirection plugin. 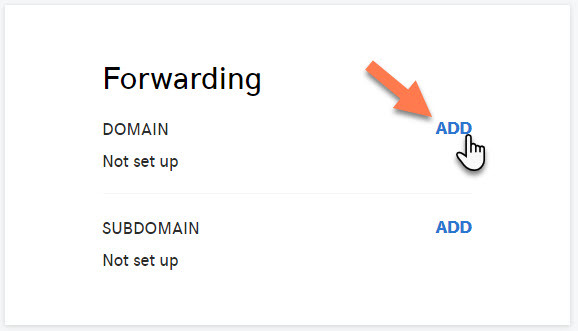 2) Under “Add new redirection,” you will add the vanity URL as the “Source URL” and where you want it to redirect to in the “Target URL” field. Pro tip – Add Google Analytics tracking parameters after your “Target URL” so you can track inbound traffic from your vanity URL. The Redirection plugin will also keep track of how many times someone uses the redirect but that’s the extent of the data you’ll get. Here’s a little video showing how the redirection works in a browser’s address bar. There are certainly other ways to create vanity URLs but these are some simple ways. If you work with a web developer, he/she can also create these for you. Hopefully, you found these tips helpful. Please feel free to add to the conversation by commenting below.